decided to create a Fancy Nancy dress for her, with a tutorial and giveaway for you! We will accept entries until April 7th. 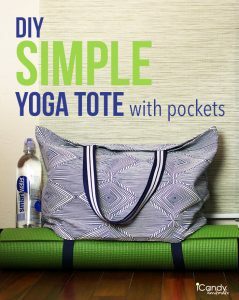 followers a 20% discount at their site! 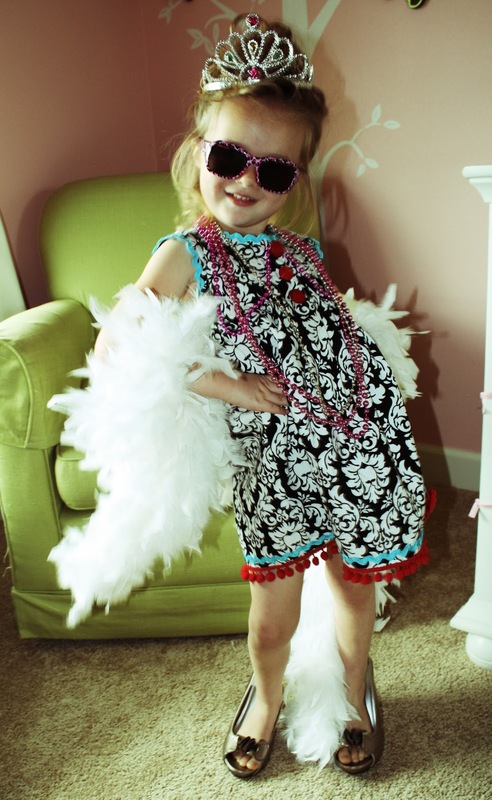 Just use ICANDY promo code at checkout. tutorial. 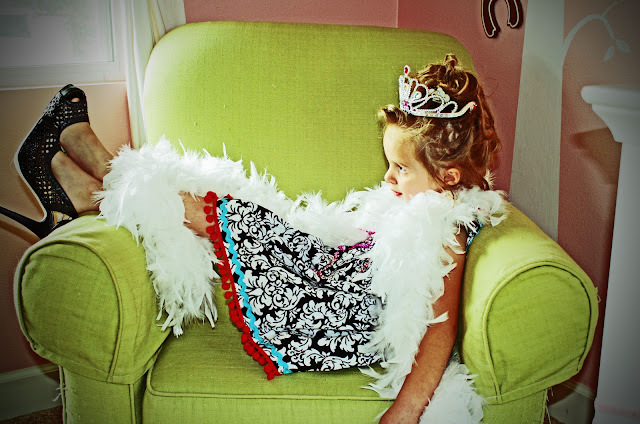 Part 1 is posted today, Part 2 over the weekend, and Part 3 next week. 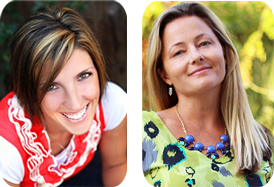 Check out these great blogs that I linked up to! feel free to email me and I will answer you as best I can! 1. Find a dress that fits (but not tight) with a simple round neckline. 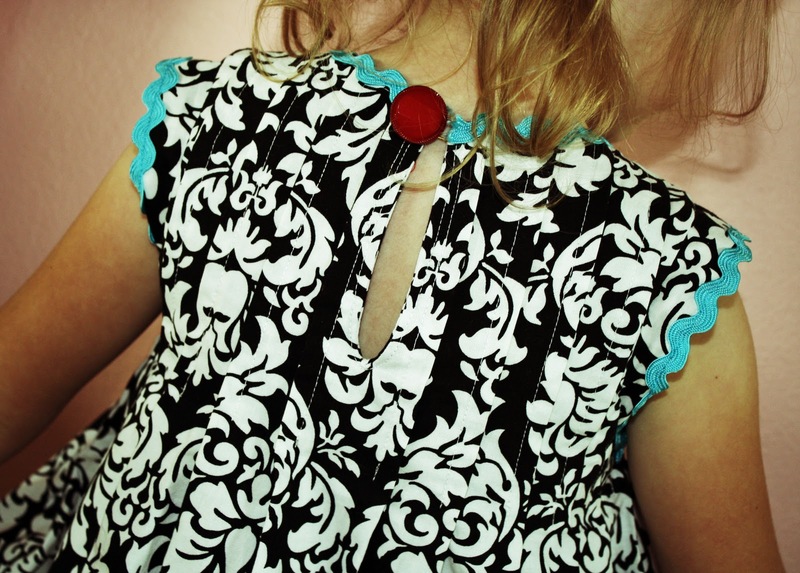 If your dress doesn’t have a round neckline, you can change it to one. 2. 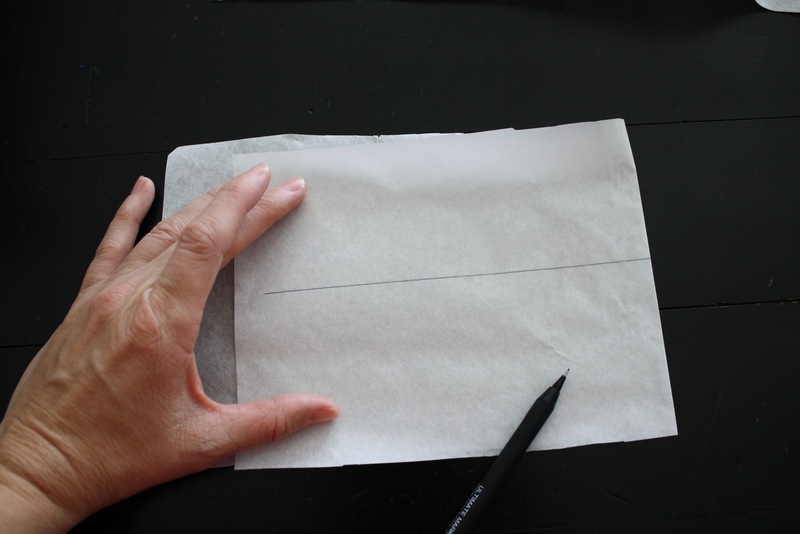 Lay some paper (I used a roll of paper from my old fashion design days, but you can use tracing or freezer paper) on top of the bodice of the dress. 3. 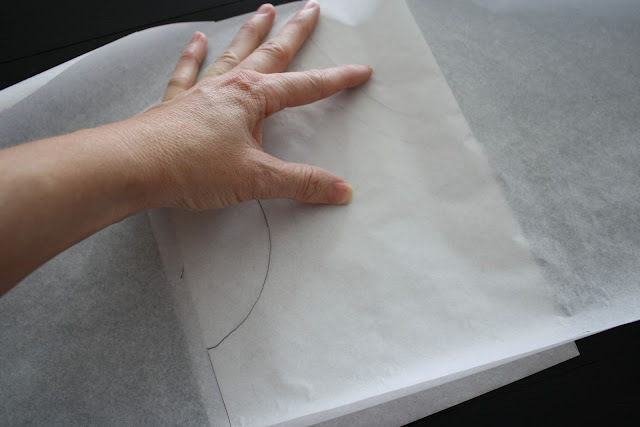 Trace the neck, starting in the center, then trace the shoulder, and around the armpit seam, down the sides using a ruler, and across the waistline or high waistline, or you can use the bottom of the paper like I did. (For this dress, a short bodice is perfect.) End in the center of the waist-seam. 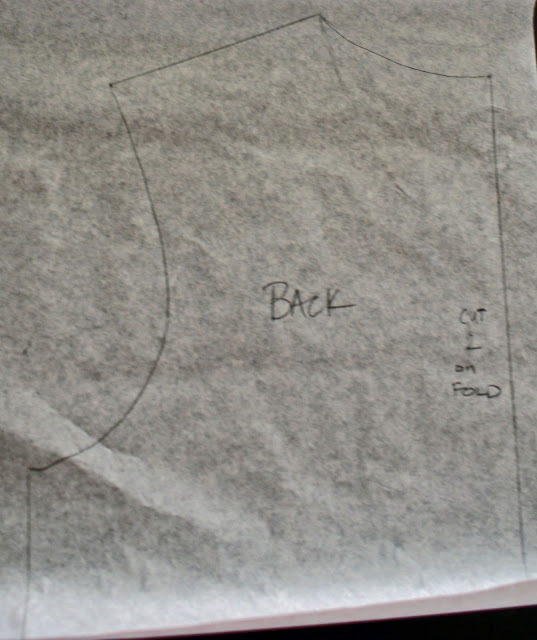 Your bodice back should look the same, except for the neckline which will be higher. 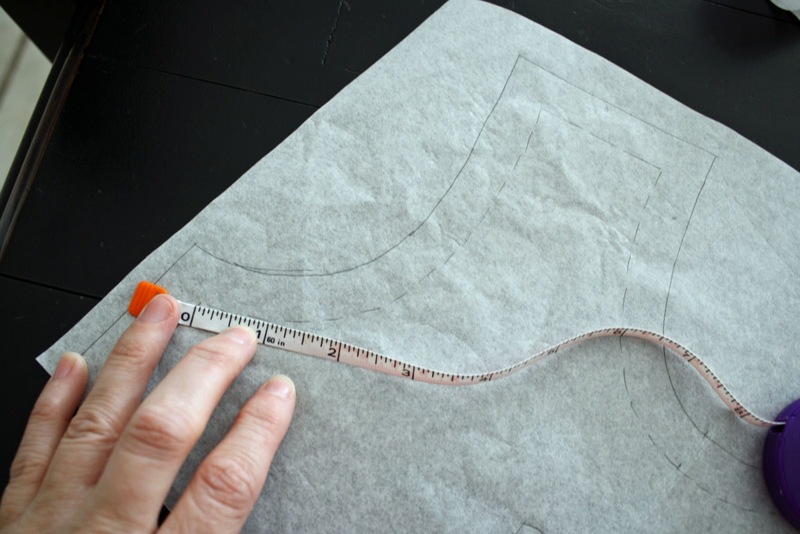 1: Measure around the armhole curves, both front and back. Each curve measured 6 1/2″ on mine. 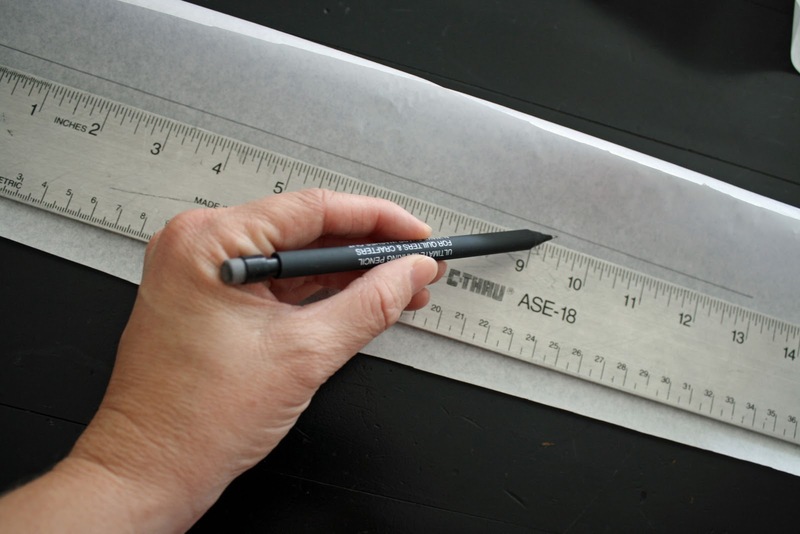 So add the two together, which was 13 for me, then add 1 1/2″ to your measurement. My final measurement was 14 1/2″. 3. Fold your paper in half, matching line ends. 4. 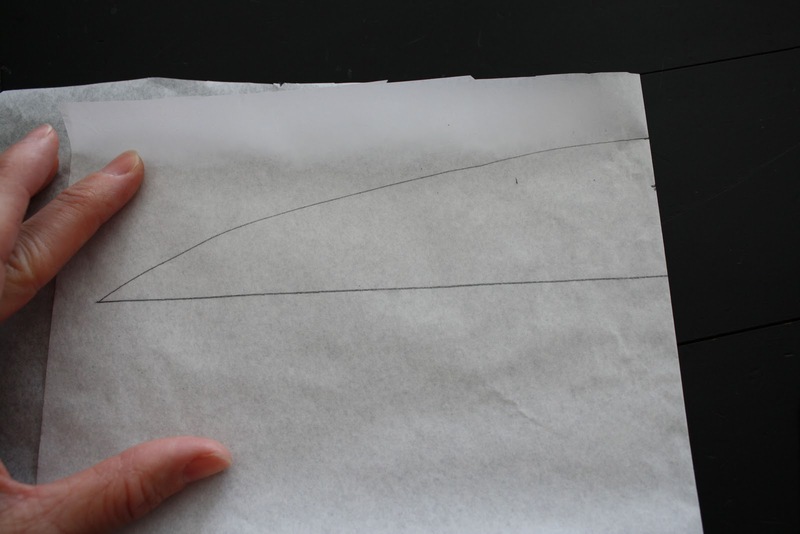 On the half of the paper facing up, using your ruler so each side is equal, make a sort of half-surfboard shape. (Make the sides at the halfway point as wide as you want the cap sleeves plus a seam allowance. I did about 1 1/2″ and so the caps were only about 7/8″ wide.) Then trace this half onto the other side. So now you should have a front bodice pattern, a back bodice pattern, and a cap sleeve pattern. 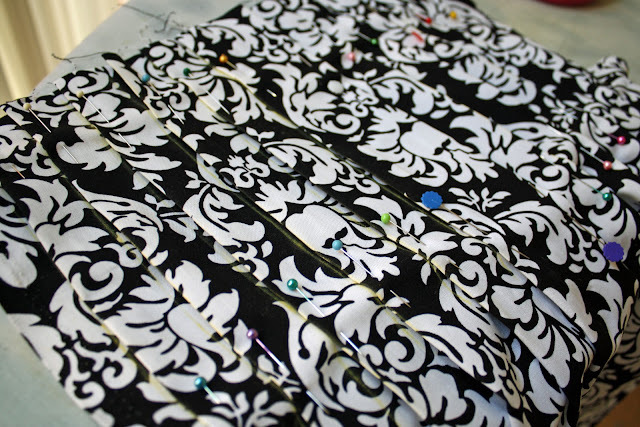 Cut them out, and we are ready to start making the dress! First we have to decide how much fabric we need. So lay out your existing dress on top of your fabric to see the length you want. You will need to add about an inch for the hem. 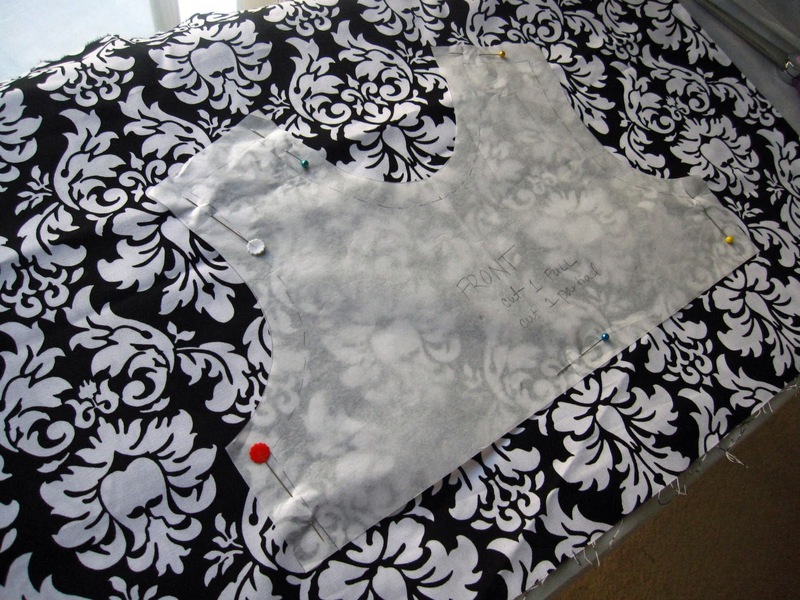 Then, for width, you will measure 2x the width of your bodice pattern. 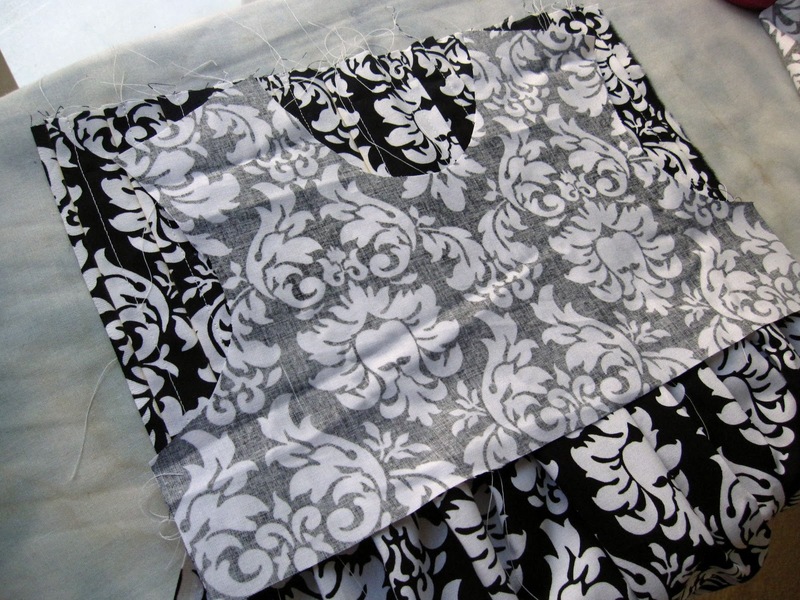 I would then cut or tear (my preferred method, which will keep your fabric straight on the grain) 2 rectangles this size. 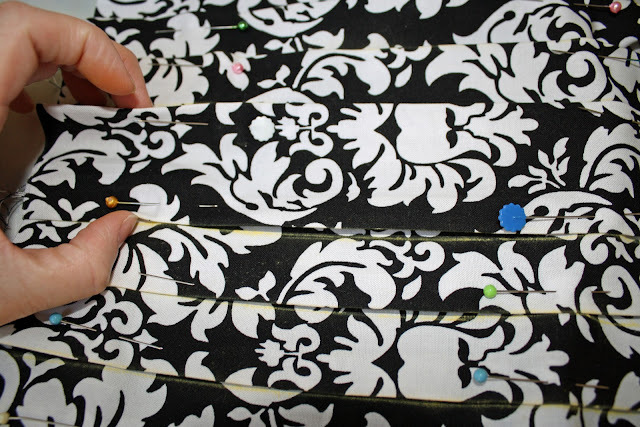 So now you should have two large rectangles, with fabric left over to cut out your pattern pieces. 1. 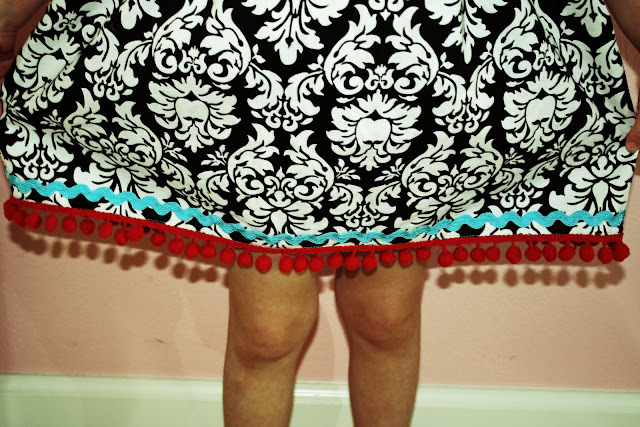 Pleating/Pin Tucks. Fold your fabric in half vertically. 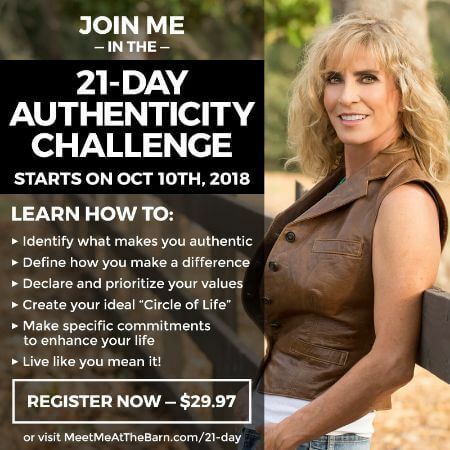 Put a pin in your center. 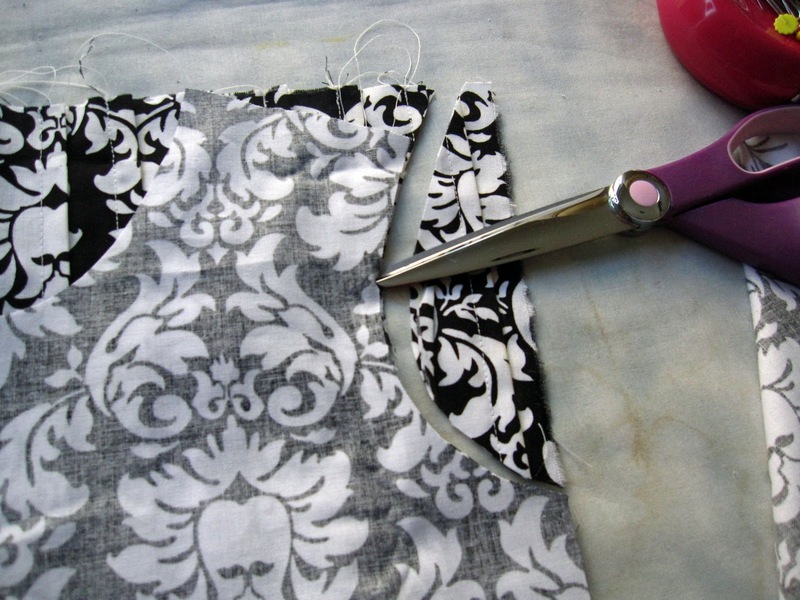 Measure your bodice front length (the pattern you cut out above), from the top of the shoulder to the bottom. This is how long your pleats will be. Mine were about 10″ long. 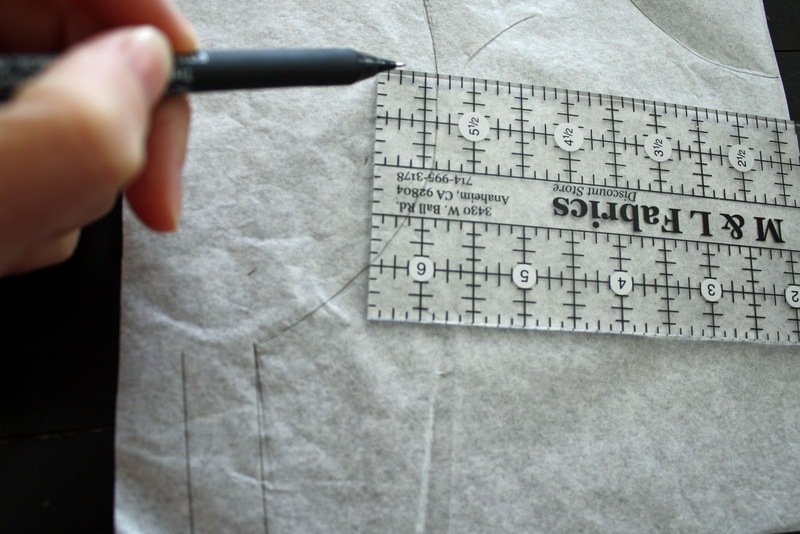 Using a disappearing ink or fabric marker, (or chalk but I had trouble washing it out) start marking lines (as long as your bodice front length), using a ruler, one inch apart, down the fabric on both sides of your fold. Starting at the first yellow line (or whatever color your lines are), (next to the fold) make a crease in the fabric. 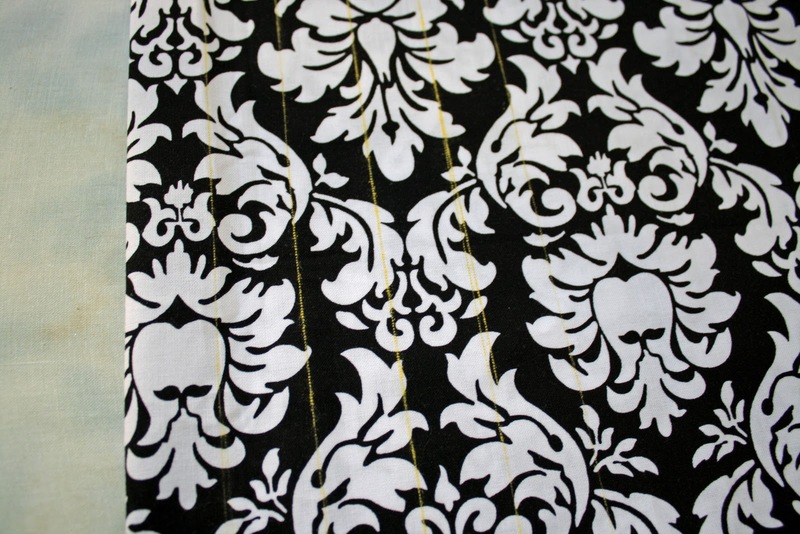 Stop at the end of the line, do not go all the way to the bottom of the fabric. 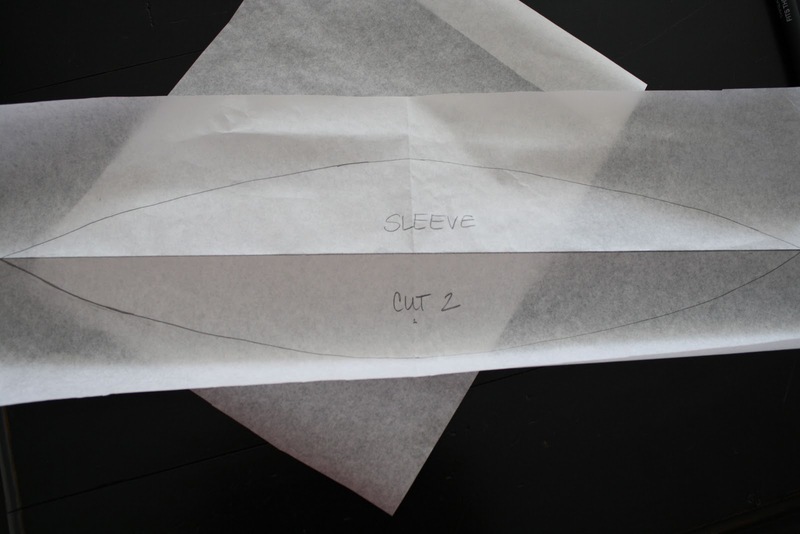 Take this crease and match it up to the next yellow line, creating your first pleat. 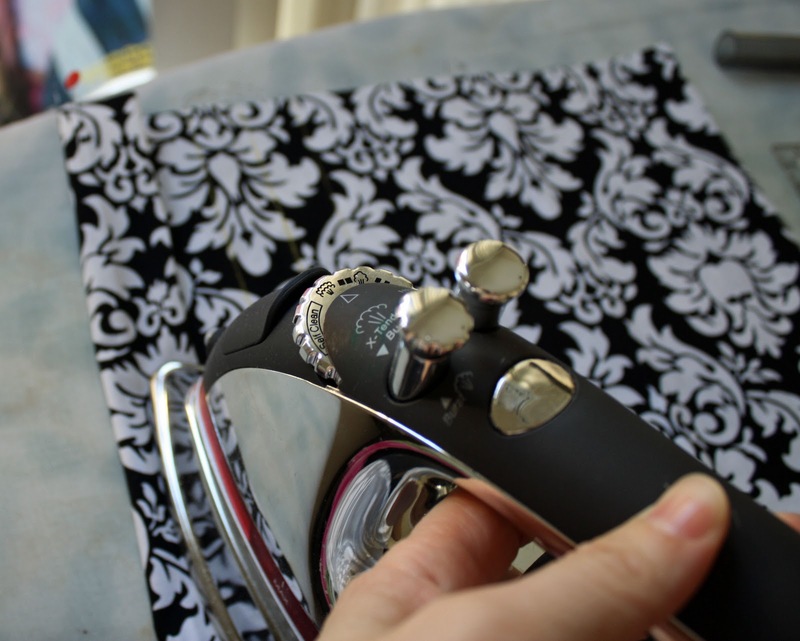 Press the pleat flat, using high heat and steam. Then pin it down. Repeat for all the lines on both sides of the fold. Stop when you get about an inch from the edges. Now it is time to sew down your pleats. 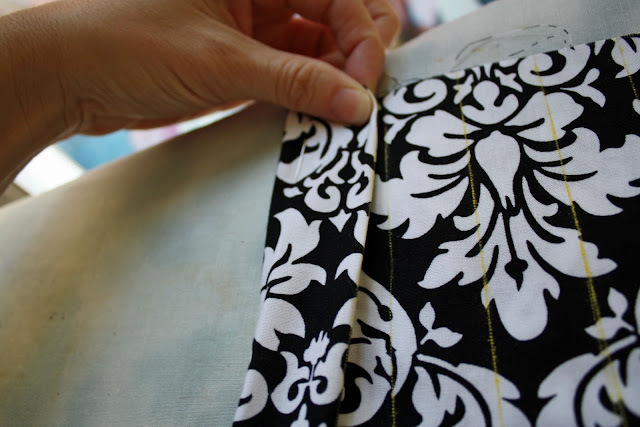 Line up the side of your sewing machine foot at the edge of the pleat (where it is creased) and sew from the top of the fabric to the bottom of your marked line. 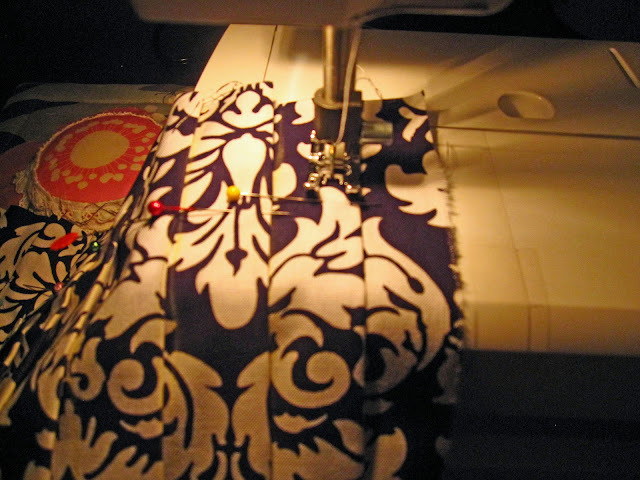 Neatly backstitch at the end of your seam. Repeat for all pleats. 2. Cut out your pattern pieces. 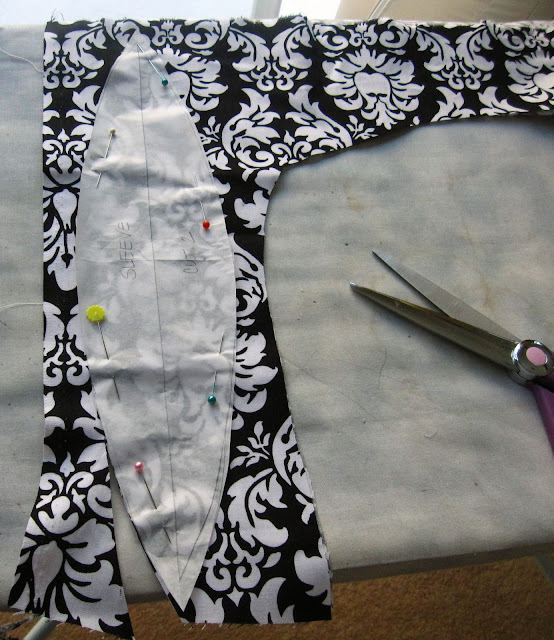 First, cut out your lining pieces. Pin down your front bodice and back bodice pattern piece and cut out. Make sure your print is straight. Cut out both pieces. 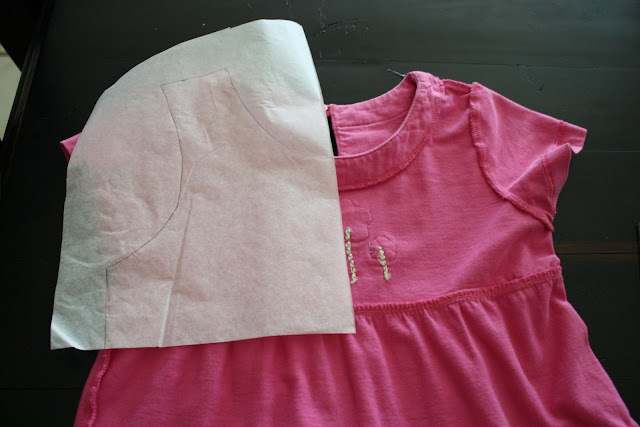 Next, cut out your cap sleeve pieces. Obviously, cut two. Again, keep your print straight. 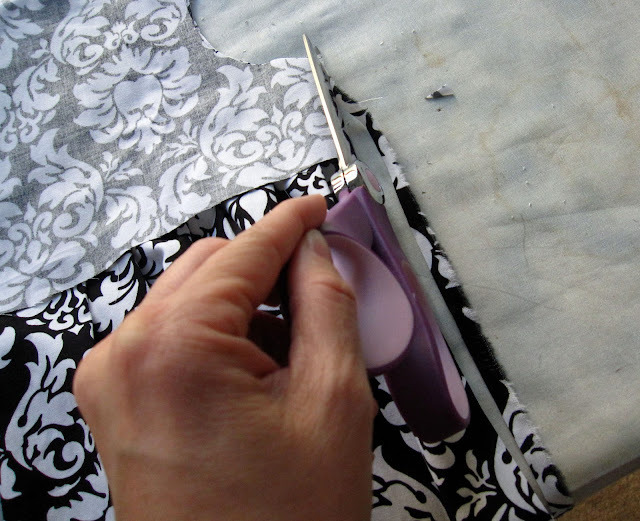 Lay your cut bodice lining piece on top of your pleated rectangle. 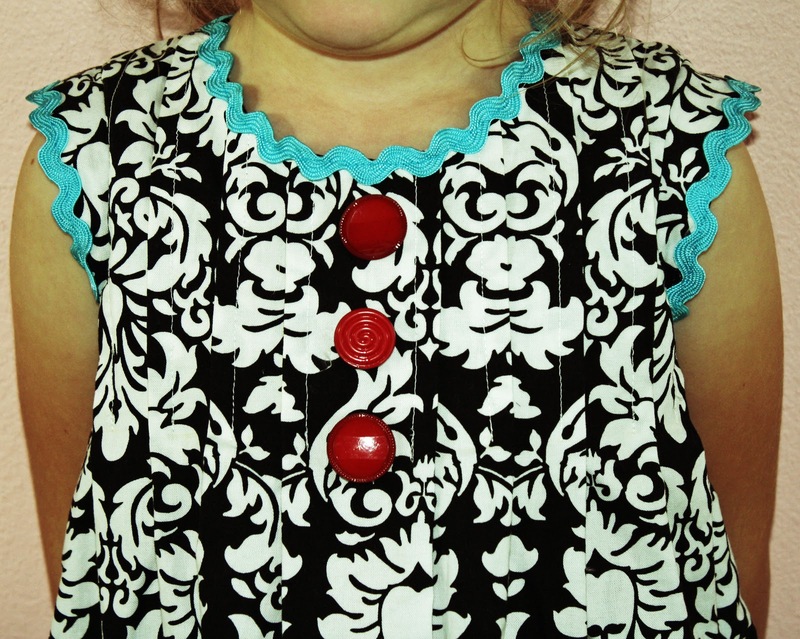 Match the top of the shoulders to the top of the pleats. 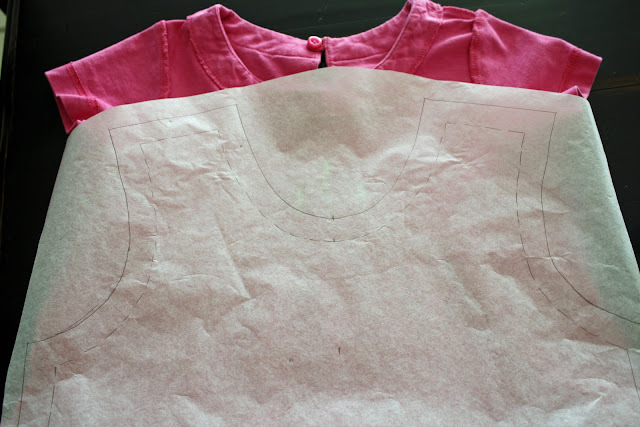 Cut the armholes, the shoulders, and the neckline. 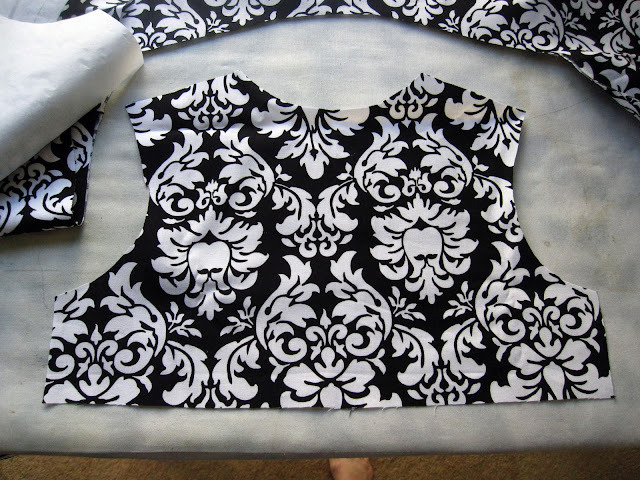 Do this for both bodice front and back. Do not cut the pleated fabric at the waistline. 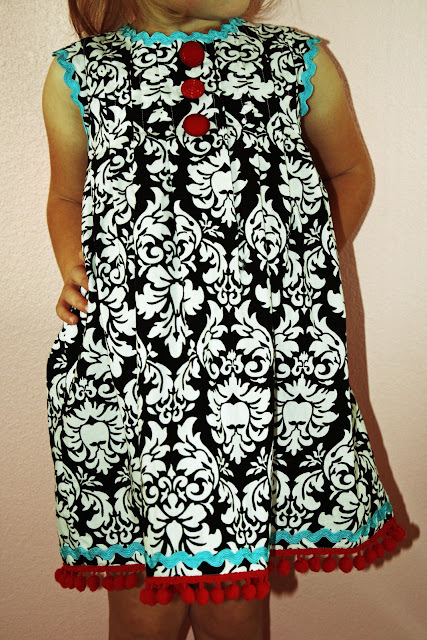 Last, since we aren’t using a printed pattern, you need to true up the sides of the dress. 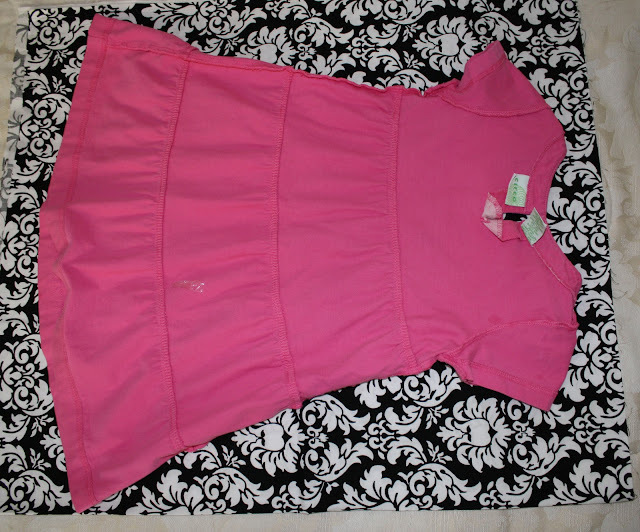 You want the pleated dress front and back sides to match up with the bodice lining sides. Trim as needed, and take it down to the bottom of the pleated piece. So you should have the following cut out: a bodice front (pleated piece), a bodice back (pleated piece), a bodice lining front, a bodice lining back, and two cap sleeves. Give yourself a hand for your hard work. 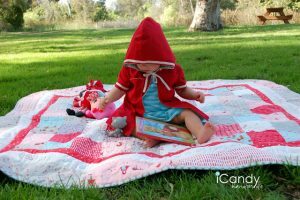 Pattern, check! Pleating, check! Cutting, check! 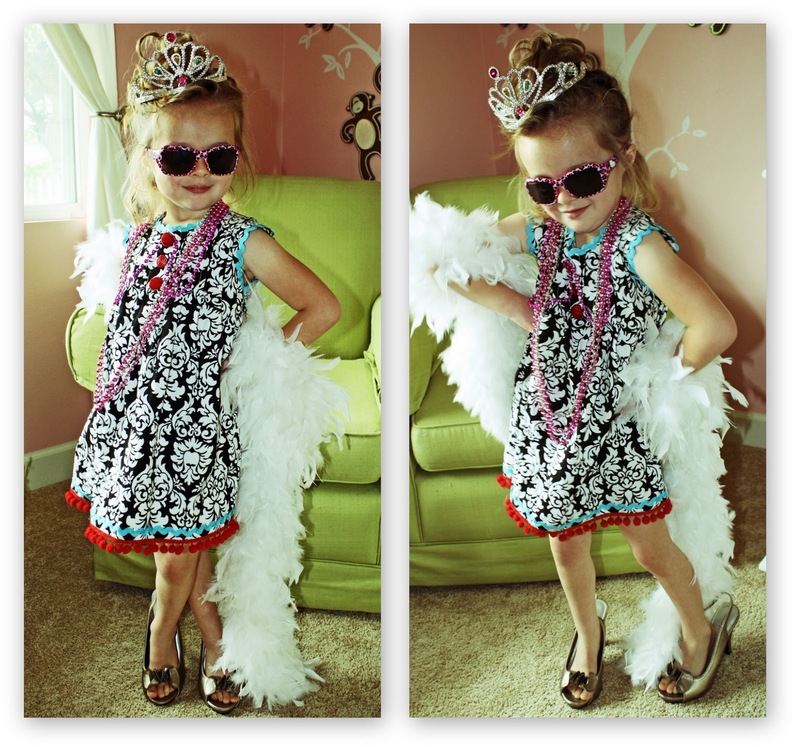 Now we gotta get sewing….stay tuned for Part 2!